Isomi’s award-winning reception furniture showcases original British design coupled with unrivalled manufacturing capability. Offering a complete solution for reception and public spaces, Isomi’s pioneering modular furniture systems in solid surface, concrete, hot rolled steel, copper and brass make specifying reception furniture effortless and cost-effective. Designed by Paul Crofts, Isomi’s standard off-the-shelf components tailor to a vast range of applications, from commercial office, education and healthcare to leisure and beyond. As such, Isomi sets a new standard in production furniture. Working globally, Isomi’s experienced team ensures that each individual project is delivered with the highest levels of efficiency and customer service. 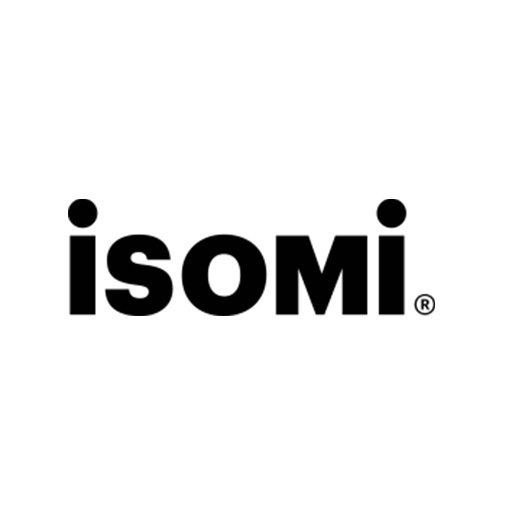 Isomi provides consistent solutions with a versatility that allows limitless application.